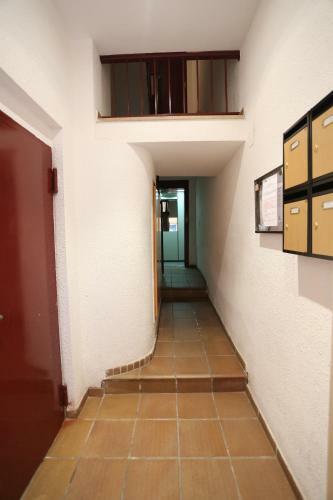 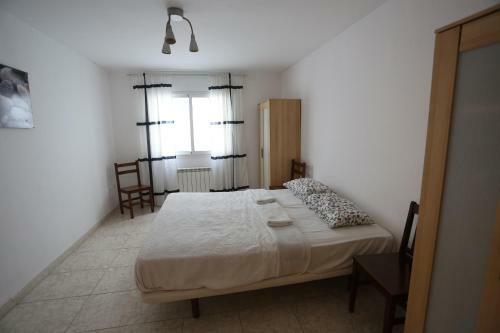 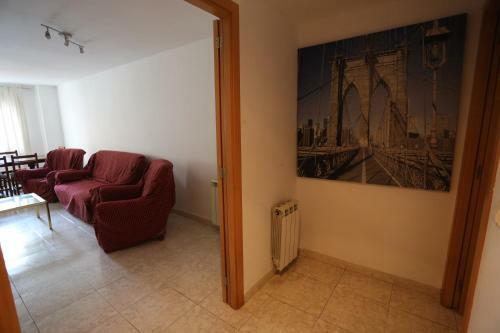 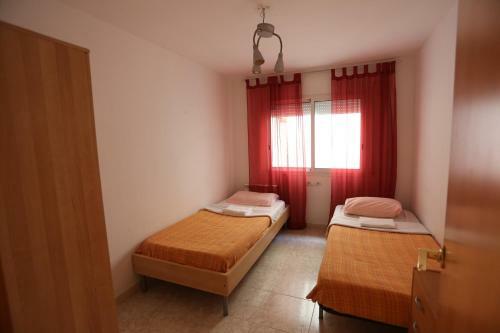 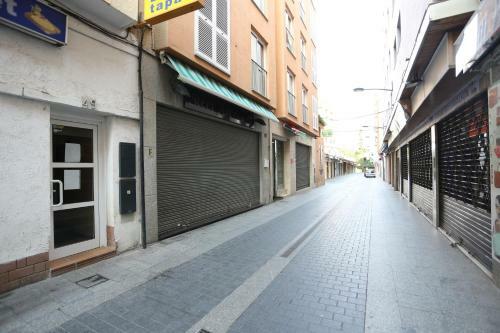 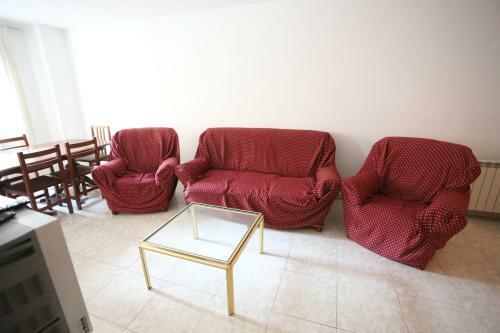 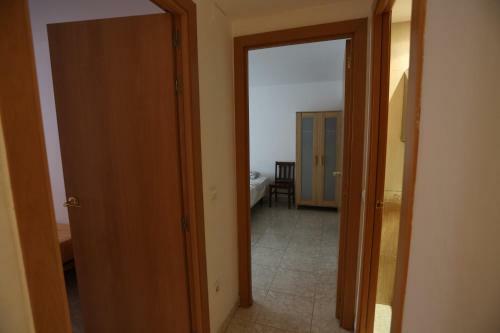 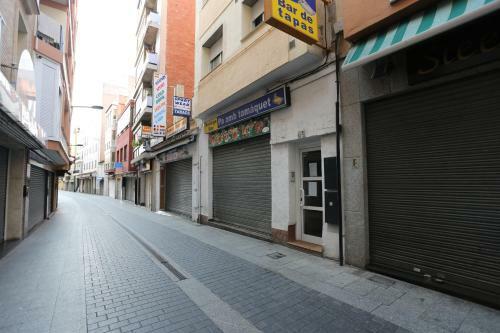 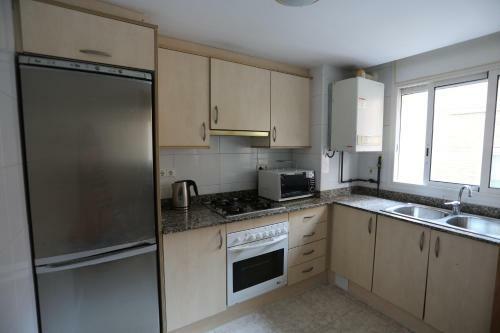 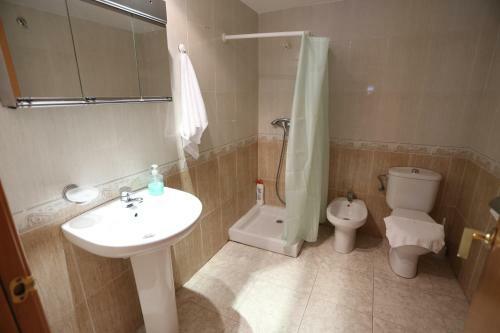 Apartamento Lloret offers accommodation in Lloret de Mar, 3.7 km from Water World. 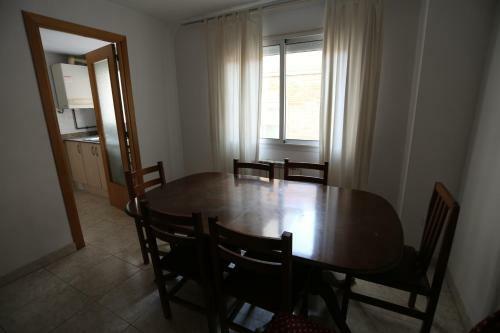 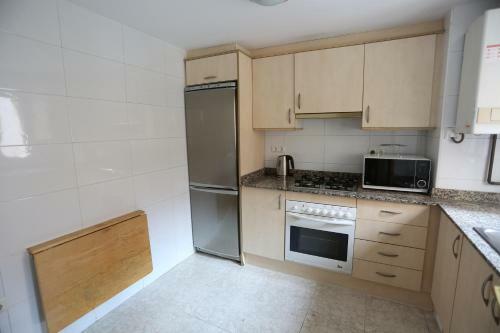 There is a seating area and a kitchenette complete with an oven, a microwave and a refrigerator. 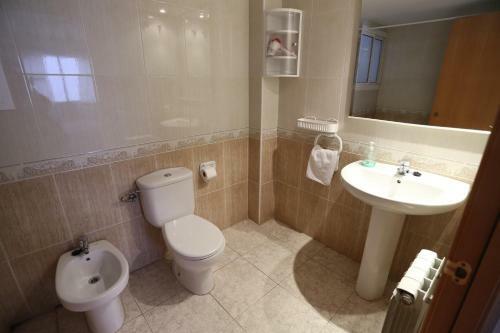 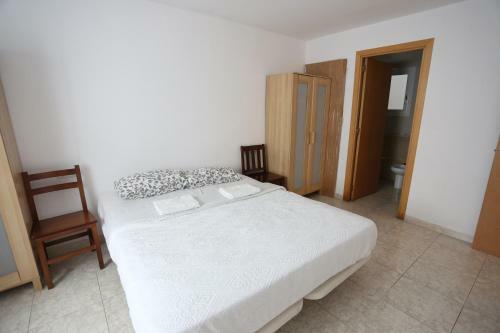 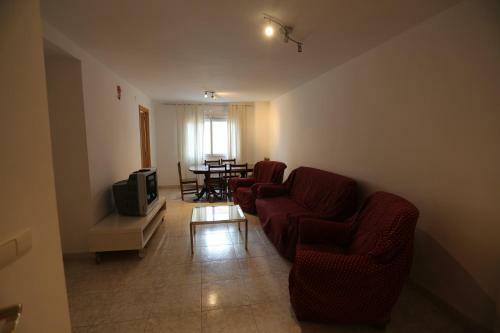 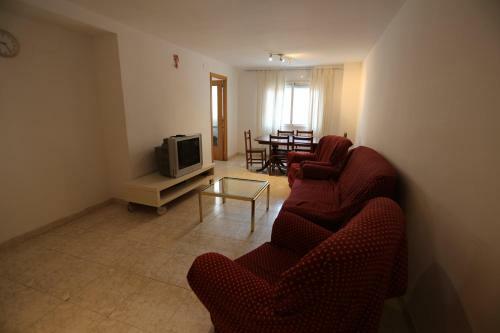 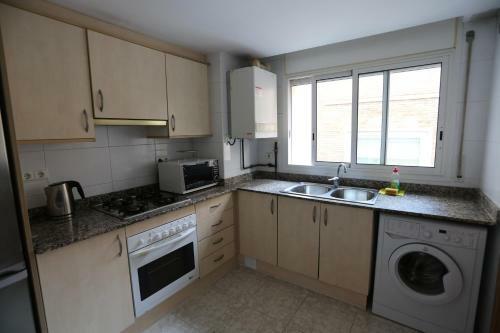 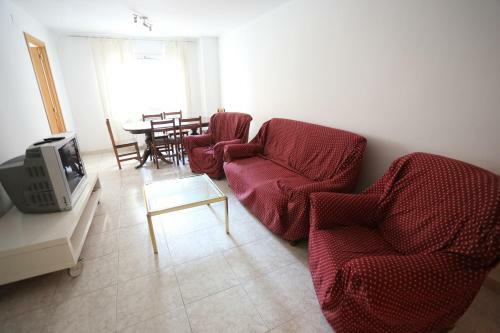 Apartamento Lloret features free WiFi throughout the property. 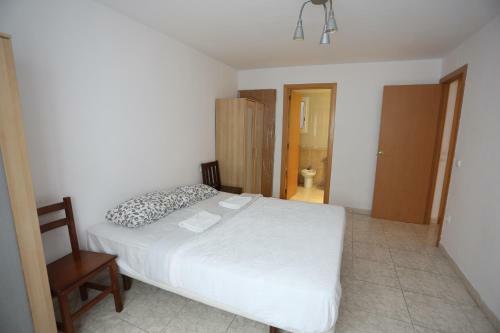 Lloret Beach is 300 metres from Apartamento Lloret, while Disco Tropics Lloret is 800 metres away. 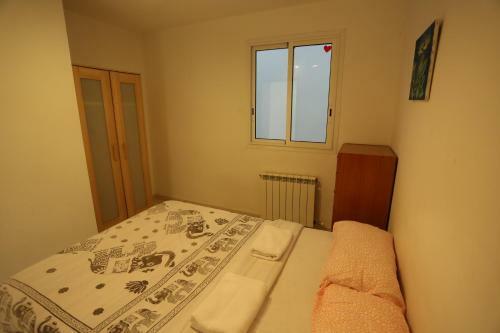 The nearest airport is Girona-Costa Brava Airport, 23 km from Apartamento Lloret.